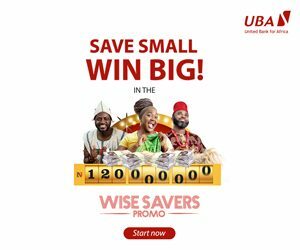 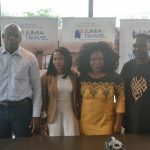 LAGOS, NIGERIA, 03 July 2018 – While in Lagos this week, H.E. 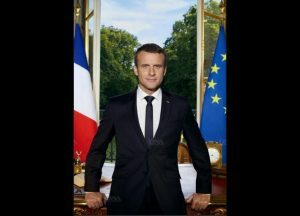 Emmanuel Macron, President of the French Republic will engage with over 2,000 Tony Elumelu Foundation (TEF) alumni, together with other significant members of the African entrepreneurial ecosystem, in an open forum, that will guarantee a free and frank exchange of ideas and opinions. 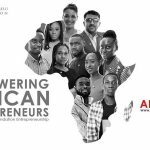 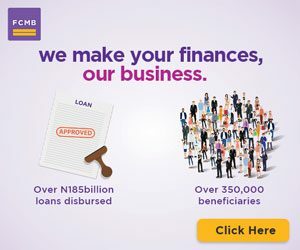 The Forum will allow the President to hear the voices and ambitions of a new generation of African businesswomen and men, who are changing the narrative and historic perceptions of Africa, brought together by the Tony Elumelu Foundation’s unique network. 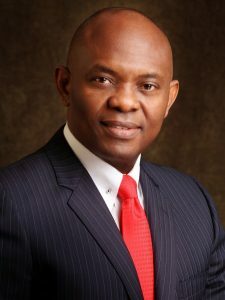 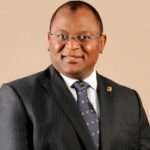 The session will be hosted and moderated by TEF Founder and Heirs Holdings and UBA Chairman Tony O. Elumelu, CON and gives African entrepreneurs the platform to closely engage with President Macron, learn from his experience as one of the youngest Heads of State and someone who strongly champions entrepreneurship, while networking and forging partnerships with French and African business leaders and policymakers in attendance. While in Nigeria, President Macron will meet with Nigerian President Muhammadu Buhari and attend a business forum with French business leaders, a luncheon with the thirty Nigerian private sector leaders and a cultural event at Fela’s New Africa Shrine.